1049 James Avenue, Coquitlam - Studio, 0 bath - For Sale | Jenny Wun - Oakwyn Realty Ltd.
Great opportunity for Investors and Builders! 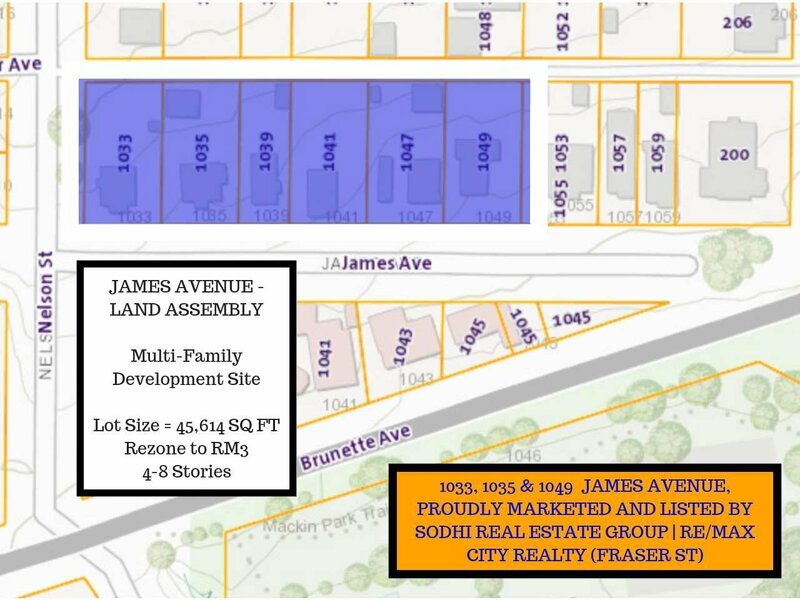 This property is part of a 6 lot Land Assembly, totaling over 45,000 SQ FT of development site. The Official Community Plan supports 4-8 STOREY CONDO DEVELOPMENT! 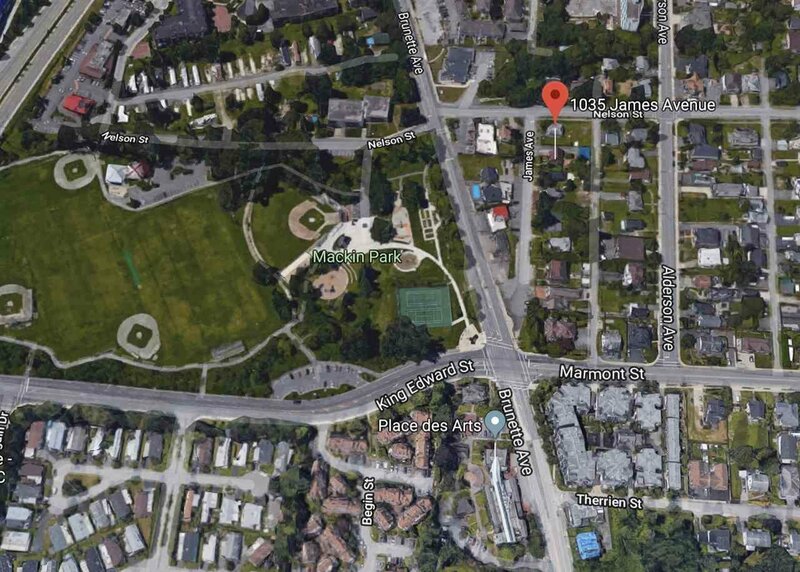 PRIME LOCATION with a great walk-score, across from Mackin Park, blocks from shopping, restaurant and skytrain. Contact us for more information.